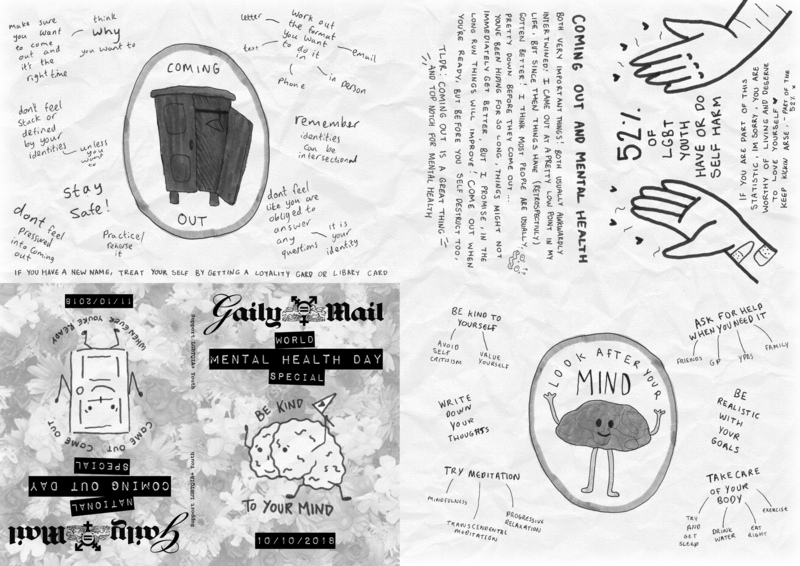 Here you can download, print, and fold the mini zines we make with young people to keep for yourself. 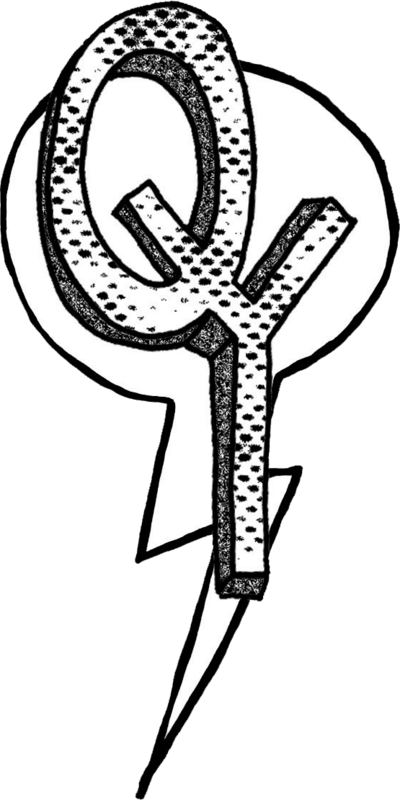 For the best results, we recommend saving the zine to your computer or device and printing from there! 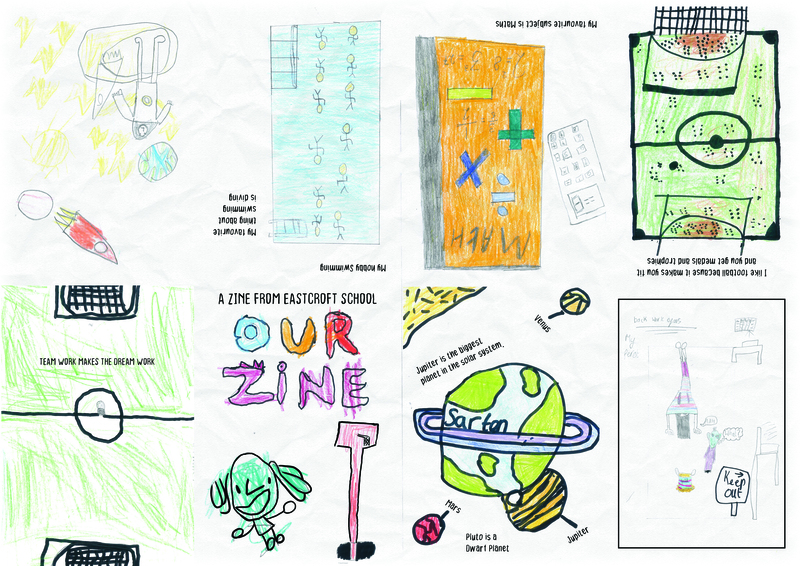 You can also read the latest issues of our zines made by young people using the Issuu window (previous editions can be found here). 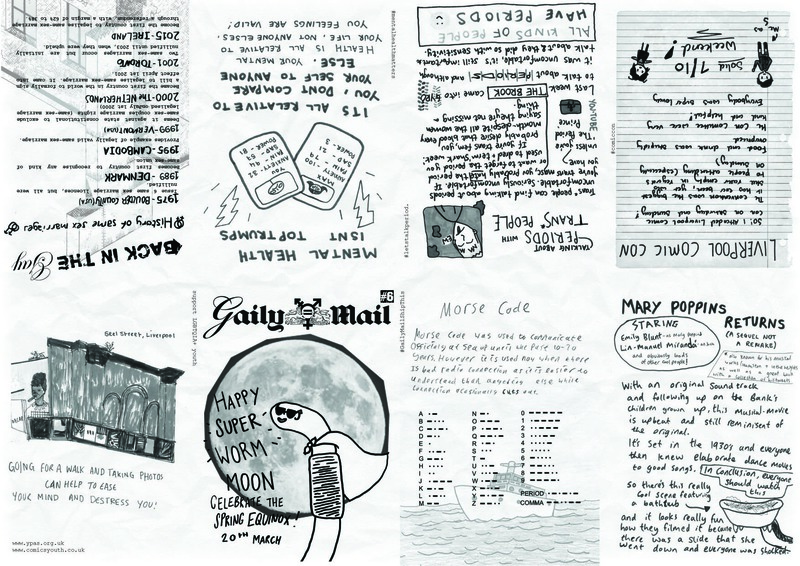 Releasing on the last Thursday of every month, The Gaily Mail is a collaborative project in conjunction with Comics Youth and the young people from YPAS/GYRO. 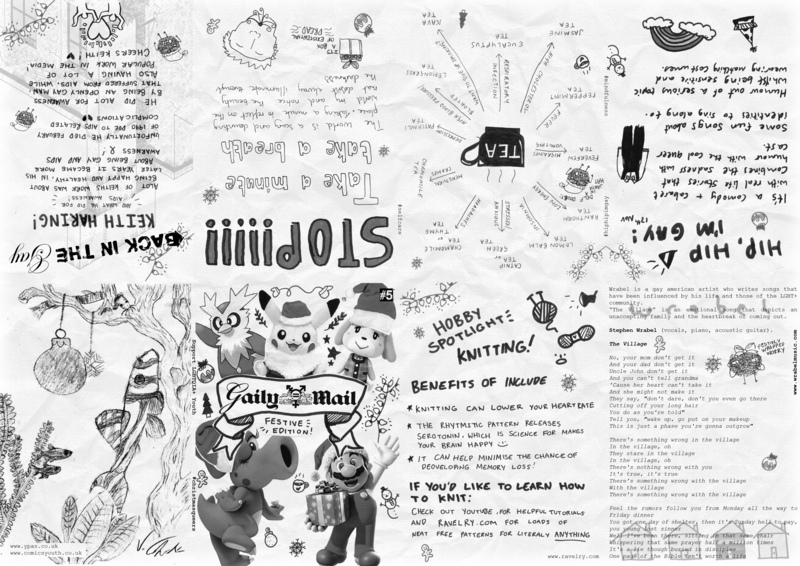 featuring mental health advice, tips for LGBT young people and a whole host of interesting articles including music, musicals, sexual health advice, mindfulness, hobbies, comics, and more. 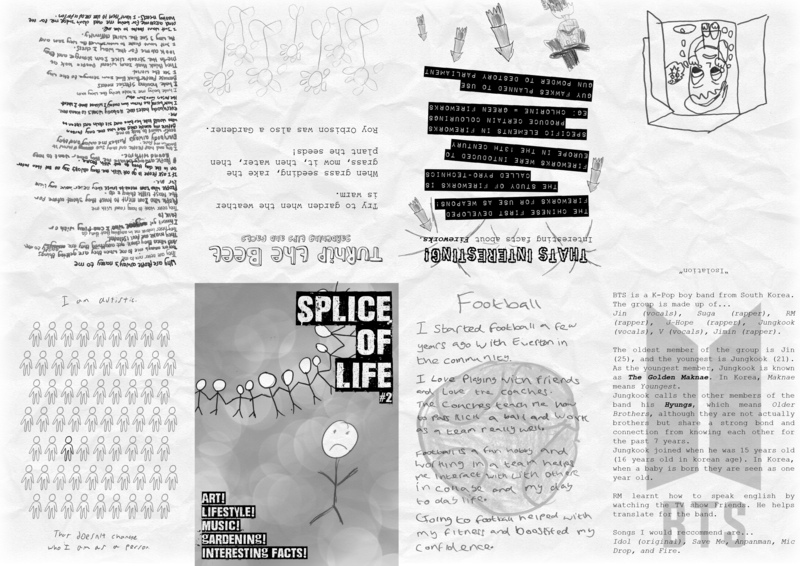 Splice of Life is a Zine made in collaboration with the young people from Harthill Youth Centre ran by Splice which is a part of Liverpool Youth Targeted Services. 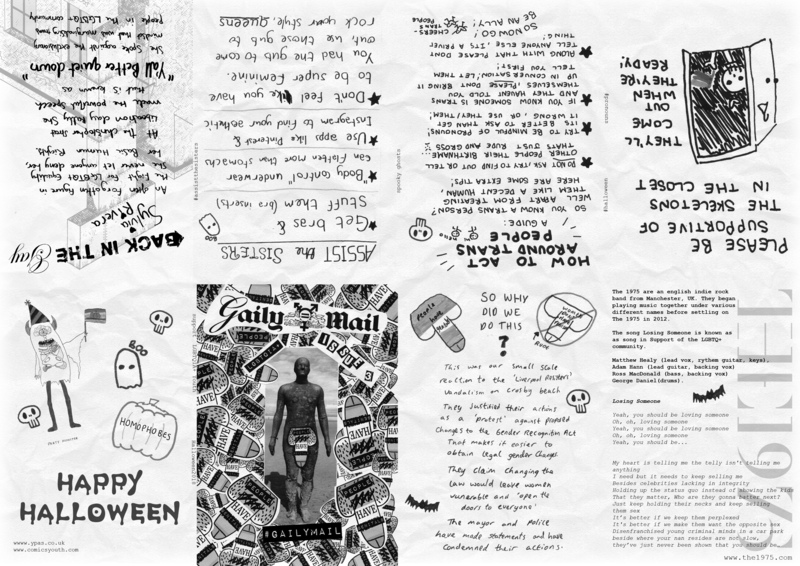 The zine features a host of interesting facts, artwork, and articles on the young peoples lived experiences though living with SEN or At Risk needs. 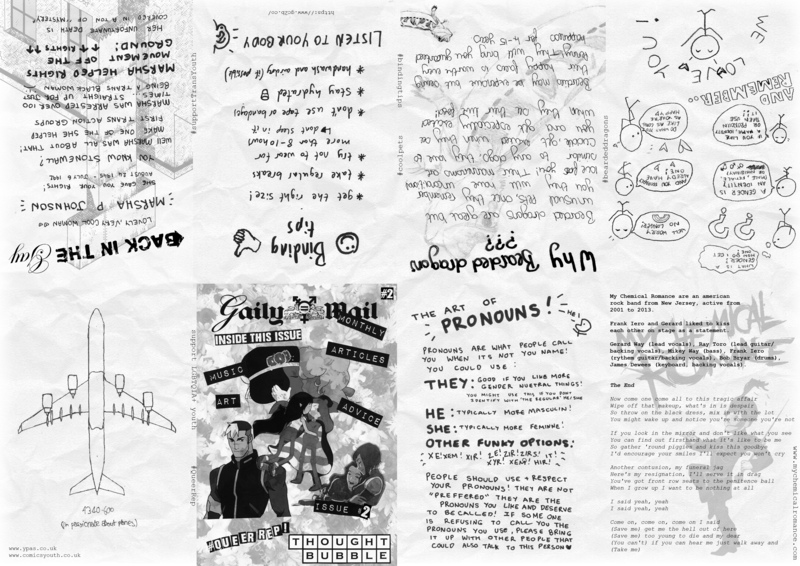 Mini zines collected from various schools and youth clubs we’ve visited.